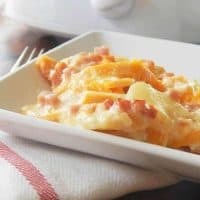 Everyone loves a good Crockpot recipe, and these Crockpot Ham & Cheese Potatoes are an excellent side dish or meal in themselves. 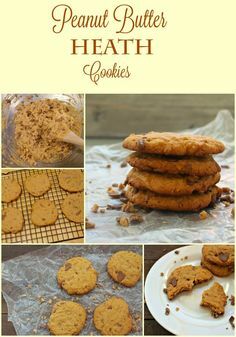 All of your favorite flavors in one simple meal that is so easy to make will become a regular on your menu plan. Prepare this simple Crockpot recipe to cook while you work, do chores or relax with your family. While this is a smaller portion, you can easily double this batch (you will need to extend the cooking time) to feed your family as an entire meal and not just a side dish. Prep your potatoes and ham by cutting into bite sized chunks. You will want to put your potatoes in a separate bowl to toss with the flour and garlic powder. You may also add some salt and pepper if desired at this point. 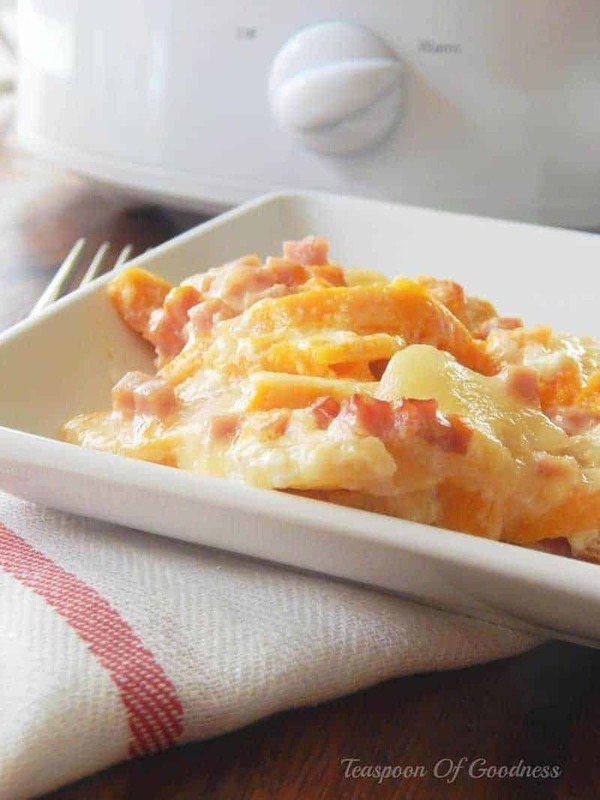 Layer the potatoes, cheese and ham in two layers. 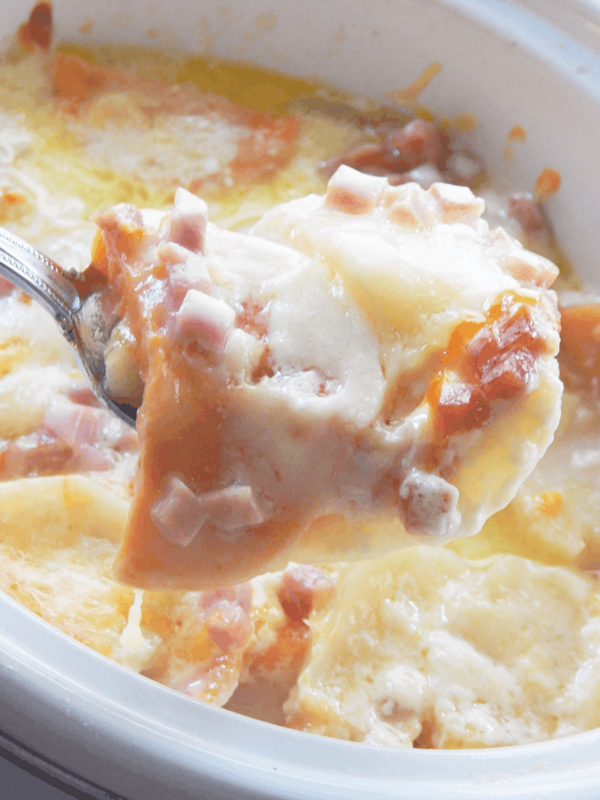 You’ll want to begin with potatoes and end with the ham and cheese layer. 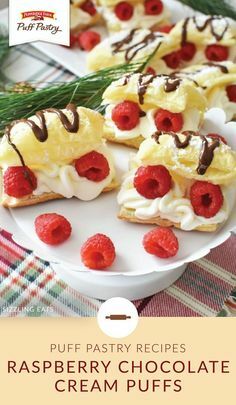 Your final step before covering and cooking is to pour the whipping cream over the top so it drains down through the layers. 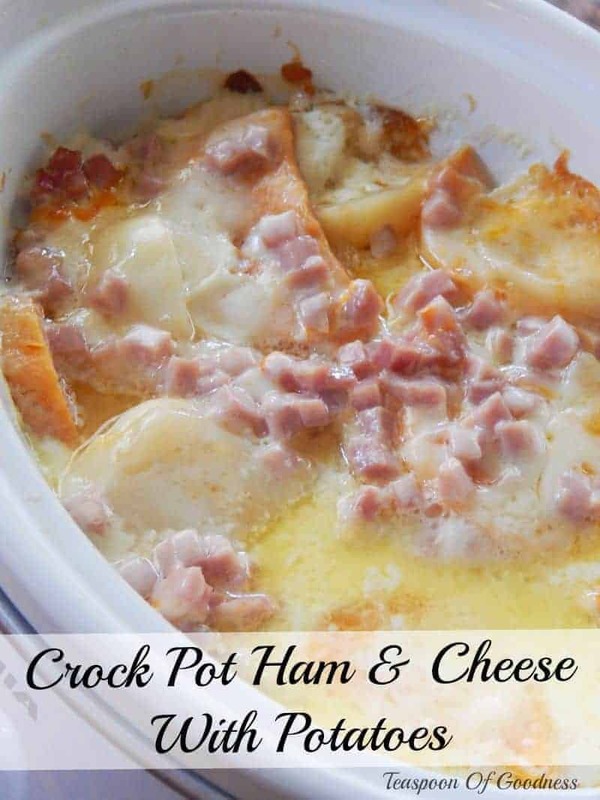 This Crock pot ham & cheese potato dish will easily cook in around 4.5 hours. 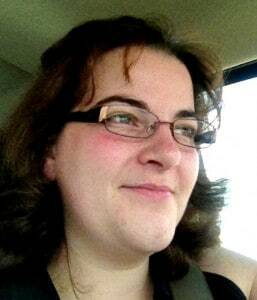 Depending on the size of your Crock pot and temperature options, it may be ready in less time. Begin by slicing the potatoes in half and then in thin slices. Add the potatoes to a large bowl and add in flour and garlic powder and toss until all is covered. Spray crock pot with olive oil and layer half of the sliced potatoes. Sprinkle on half the cheeses and ham. Continue by adding on the rest of the sliced potatoes and topping off with cheeses and ham. Pour the heavy whipping cream over the top and cook on low heat for 4.5 hours. This dish is a great choice to go along side your favorite chicken, pork chops or steak. Keep in mind the ingredients and directions below are for a small crock pot. If you want to turn this recipe into a meal you can double the ingredients to make larger servings and add more ham and your favorite vegetables. 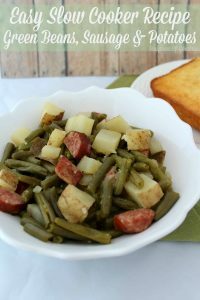 Asparagus, broccoli and green beans are a great choice to pair with this dish. 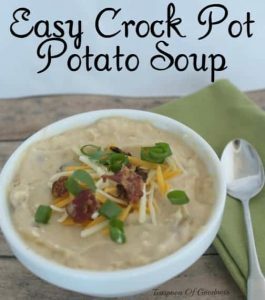 Looking for more easy crock pot meals? 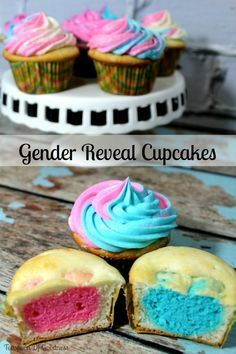 Visit Teaspoon Of Goodness’s profile on Pinterest.